There are 4 reviews of Garofano. SMN Garofano is a realistic and beautifully orchestrated carnation perfume. It is strong, spicy, and heady with floral overtones. Garofano is spicy, but not as spicy as Caron's Coup de Fouet. It is more floral and a bit sweeter. Quite good, but the only downside is the use of synthetic chemical to extend the floral aspect of the carnation long into the base. This is straight up carnation done extremely well . It's pure carnation flower joy. Clove-y ,spicey but sheer. A thing of beauty . I've been on a huge carnation kick over the last few months and accordingly I've been sampling every carnation-named and carnation-containing scent I can get my hands on. 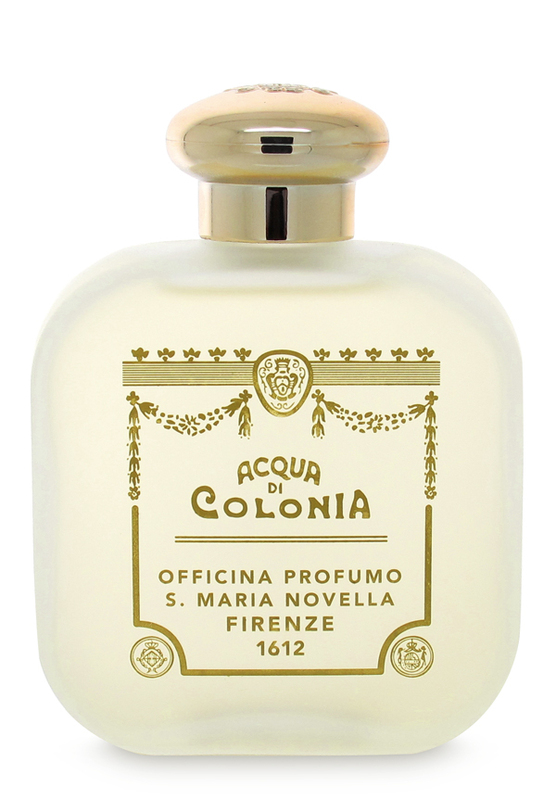 As expected, Santa Maria Novella's soliflore interpretation is among the best of the dozens, if not THE best. It is airy and transparent on the skin while still being quite noticeable and having good sillage. The lightly spiced carnation note retains some of its green and floral nature without being overly floral. This is a perfect alternative to citrus for warm weather, and I fully anticipate owning a bottle before the weather gets too warm this year. Plus SMN makes Garofano soap that's potent enough to scent the whole bathroom long after your shower is over. There is often some confusion as to why so many carnation fragrances contain clove-like notes (CdG Carnation, Prada No.2 Ouelette, Floris Malmaison). The dumbed-down explanation I received from a perfumer friend of mine is that the chemical structure of carnation distillation is very similar to that of clove's, therefore a high-quality carnation scent with natural essences will likely smell like clove. In this fragrance, the 'cloviness' is less then that of CdG Carnation, but more then say, Malmaison). Thumbs way up. A standard carnation fragrance, neither great nor terrible. I prefer Villoresi's Garofano by a longshot. This one is a bit sharp and fades quickly.